Reliance Communications' board also approved issuing 10 per cent equity in the company to Sistema Shyam Teleservices, as part of the agreement between the two. Image Source : PTI The Anil Ambani-led telco will assume the liability to pay the telecom department instalments for SSTL’s spectrum amounting to Rs 390 crore per annum for the next eight years. Reliance Communications (RCom) has completed the merger of the Indian telecom business of Sistema Shyam Teleservices (SSTL), having received approvals from all relevant Indian regulators and courts, the telco said Tuesday. RCom, in a statement, said its board of directors on Tuesday took on record the demerger of Sistema Shyam Teleservices’s telecom business in India, run under the brand name MTS, with the company. 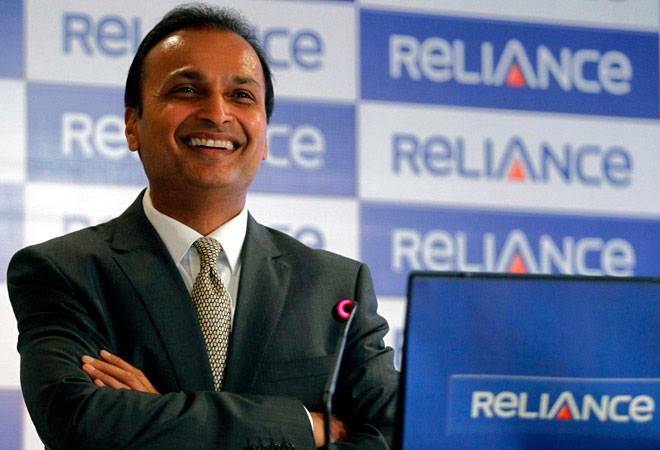 RCom's board also approved issuing 10 per cent equity in the company to SSTL, as part of the agreement between the two. “In accordance with the approved transaction structure, SSTL's minority shareholders will have the right to convert SSTL shares into RCom shares in proportion to their equity stakes in SSTL as part of a tender offer to be announced by the end of January 2018,” SSTL said in a separate statement. The Anil Ambani-led telco will assume the liability to pay the telecom department (DoT) instalments for SSTL’s spectrum amounting to Rs 390 crore per annum for the next eight years. “As a shareholder of RCom, we are confident this merger will help strengthen the operator's position and deliver on its strategic plans," Sistema president Mikhail Shamolin said. RCom has now acquired the telecom business of SSTL including licences. RCom has acquired 30 MHz spectrum in the 800/850 MHz band spectrum, ideally suited for 4G LTE services. This will result in an extension of the validity of RCom's spectrum portfolio in the 800/850 MHz band in eight important Circles (Delhi, Gujarat, Tamil Nadu, Karnataka, Kerala, Kolkata, UP-West and West Bengal) by a period of 12 years - from 2021 to 2033, RCom said.